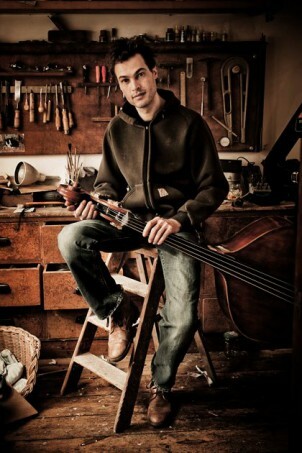 Since 1998 the double bass and the bassist have been the focus of Rogier Dieges. 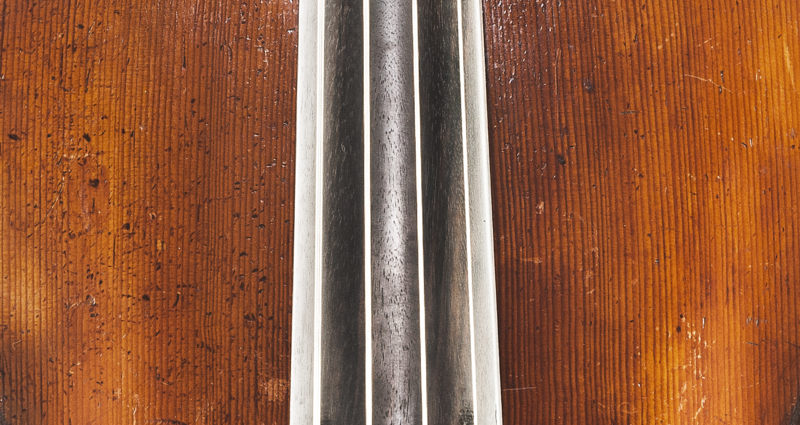 Dieges Double Bass is specialized in restoration, repair, sound improvement, set-up, maintenance, valuation and advise. We sell double basses, the Dieges Electric Upright Bass, strings, gig baggs, cases, bows, rosin and other accessories. You are very welcome to visit our workshop. Due to the nature of this craft it’s not always possible to stop and help you, so please mail or call me.